Since 2006 the Mid-America Transportation Center (MATC) has been designated as the United States Department of Transportation Region VII University Transportation Center. Region VII is composed of Iowa, Kansas, Missouri, and Nebraska. 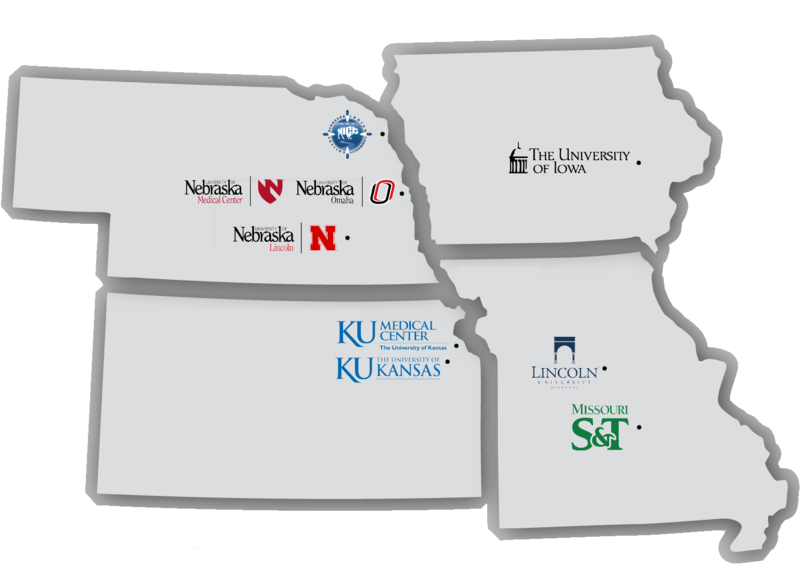 MATC is a consortium of nine universities within the region: University of Nebraska-Lincoln, University of Iowa, University of Kansas, Missouri University of Science and Technology, Nebraska Indian Community College, Lincoln University, University of Nebraska Omaha, University of Nebraska Medical Center, and University of Kansas Medical Center. The University of Nebraska-Lincoln serves as the lead institution of the consortium, where MATC has its headquarters. MATC’s research priority is promoting safety with an emphasis on reducing the number of incidents involving hazardous material transport, mitigating the negative effects of crashes, and improving emergency response to unexpected events. The implementation of MATC research increases the safety of surface transportation system users and workers in Region VII and across the United States. MATC’s education priority includes increasing the number of students from underrepresented groups in STEM education and transportation-related careers. To achieve this objective, MATC has implemented the Roads, Rails and Racecars After-School Program, the Scholars Program, and the Intern Program.